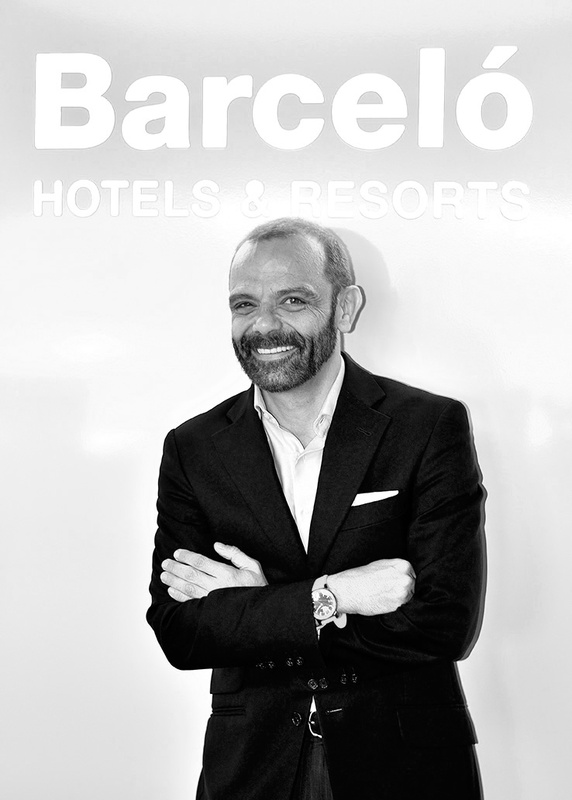 Speaking on behalf of Barceló Hotel Group sales team, I welcome you to MICERS. 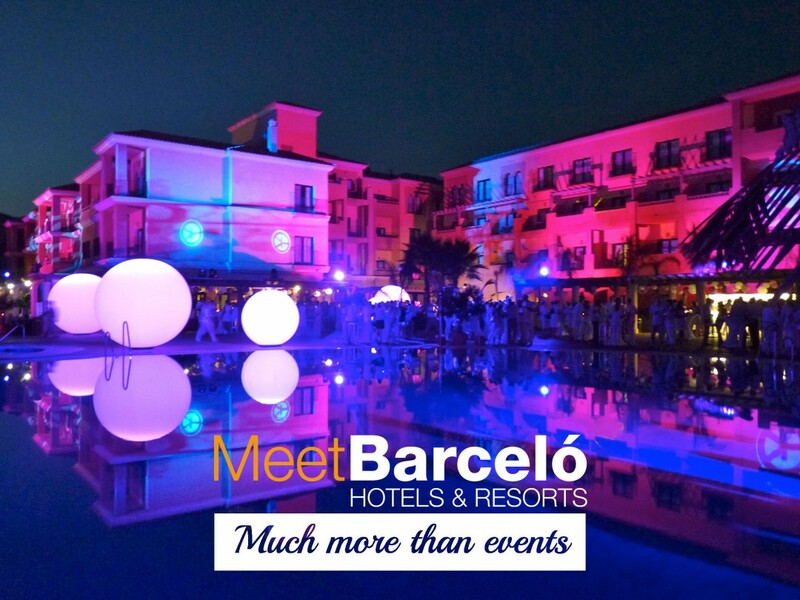 This site is created by MeetBarceló, the division of Barceló intended exclusively for MICE professionals. 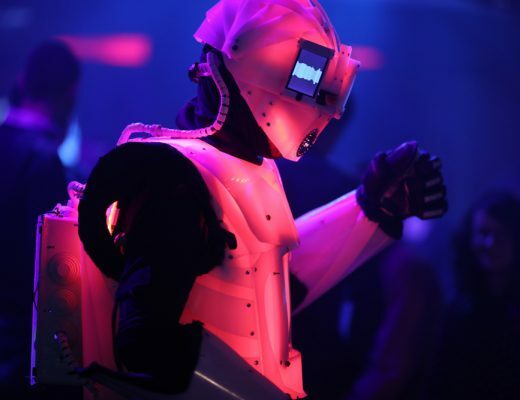 We would like to share our experience and knowledge about Events, Meetings, Incentives and life Communication. For this purpose we have created MICERS; the site where you can find ideas and resources to organize events and memorable life experiences. 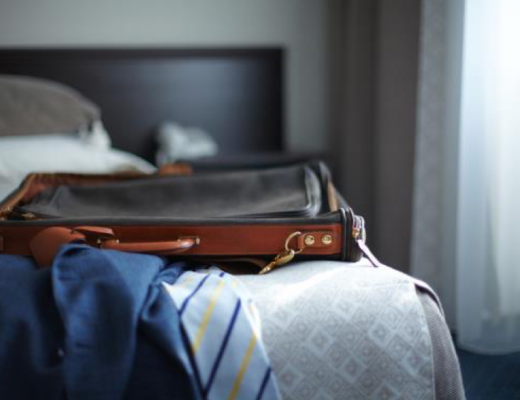 Our aim is to connect with all ‘MICERS’ – professionals working for the MICE industry – and be a source of inspiration to enable them to amaze their clients and employees. We invite you to visit MICERS and be part of it, using, sharing and improving anything you find interesting. It goes without saying that you are free to contact our sales team if you need information about our venues and services. We are at your disposal to assist and accompany you. We hope you enjoy it and join us, sharing, commenting and using our publications. Receive a sincere and cordial greeting from all the MeetBarceló team.